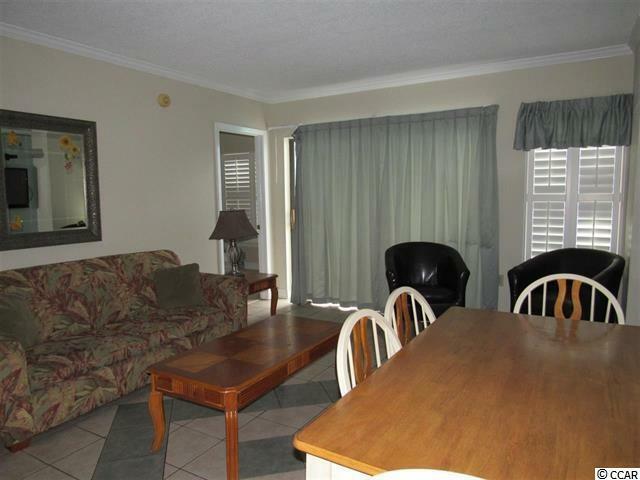 See the sunrise from your ocean view balcony at this 2 Bedroom/2 Bath furnished condo in "The Palace". There are balconies off of each bedroom. The second bedroom balcony faces Ocean Blvd. Balcony off of master bedroom and living room is ocean view. 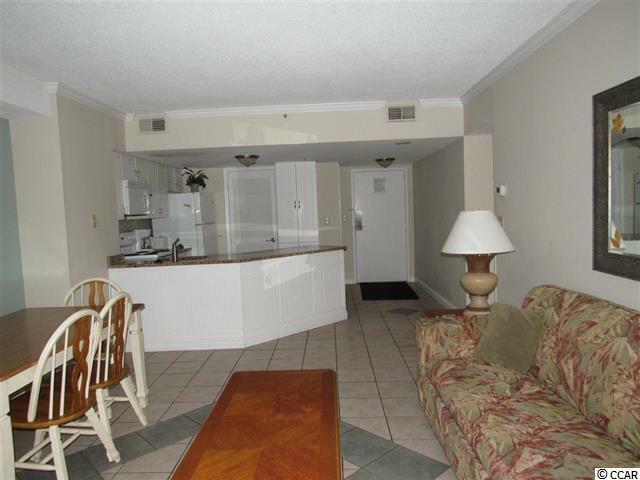 This condo makes a great get-away place or as an investment. HVAC replaced October 2017. Within the last 5 years, all of the following has been replaced - stove, dishwasher, cabinets, granite, sink, garbage disposal, bedroom furniture, TV's, flooring in bedrooms, light fixtures, kitchen table, lamps and end tables. Crown molding and 2 owner closets. 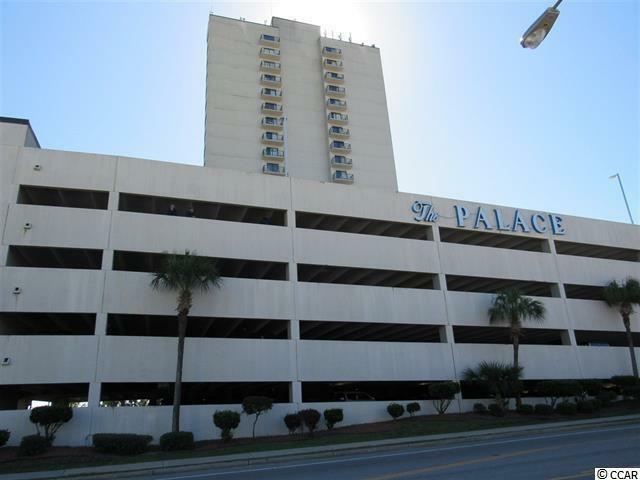 The palace features a host of amenities: large oceanfront outdoor pool, indoor pool, whirlpools, exercise room, sauna, restaurant/lounge, free wireless internet, guest laundry facilities, attached parking garage and game area. 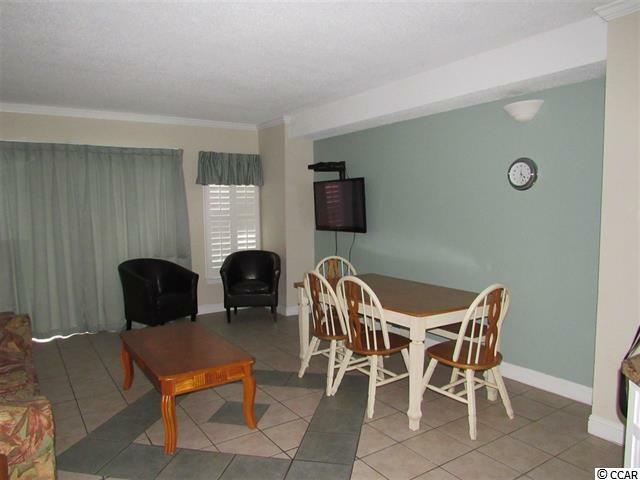 Close to everything - Market Common, Myrtle Beach airport, The Boardwalk, Coastal Grand Mall and numerous dining, shopping and entertainment spots. All square footages and measurements are approximate and not guaranteed. Buyer responsible for verification.